We maintain a keen focus on branding when building a new pop-up bar or exhibition stand, converting a vehicle, or creating installations. This ensures maximum impact and exposure for the brand. A well-branded build creates impact alone, and can be used to amplify existing marketing activity. Branding can be achieved in different ways. Most commonly, branding the bar or exhibition stand itself; through overhead signage; or through decorative signage. We can create all sorts of Quirky Spaces: bespoke bars and exhibition stands, or provide off-the-shelf units in the desired finish. All of these can be branded. Overhead and bold signage, particularly at a large event, is a great way to make your presence known. Branding can be designed to fit in with an environment, or according to an event theme. 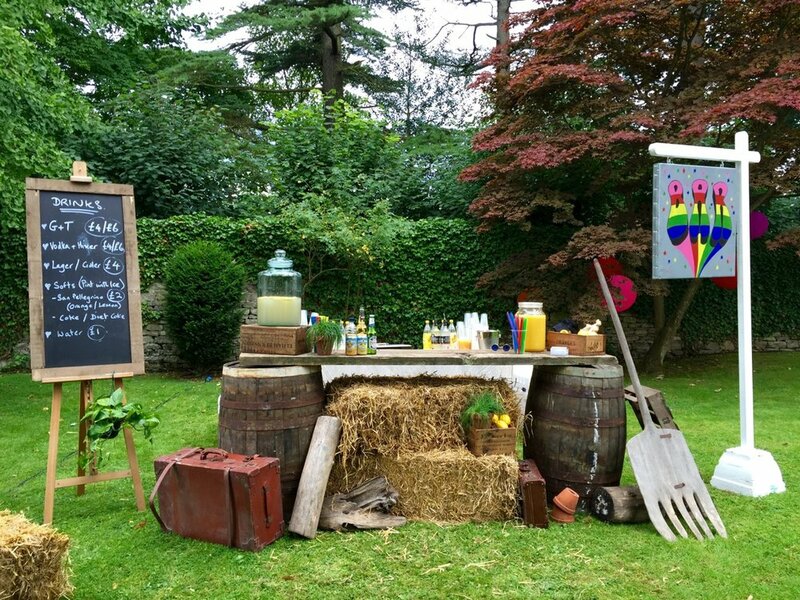 We’ve done this at various events for our client Fentimans. Consistency of style, including logo and font, all help to achieve a coherent brand feel. We took this into account throughout the design and installation of the Botanical Bar, with Fentimans as our client.